Neuropathology is the study of diseases of the nervous system, and typically includes the laboratory analysis of tissue samples for personalized diagnosis or forensic investigations. Neuropathologists are the physicians/scientists who make these diagnoses and conduct research in this field; common areas of study are brain tumors, Alzheimer disease and related neurodegenerative disorders, stroke and related cerebrovascular disorders, cerebral palsy and other developmental disorders of the brain, and the pathobiology of nerve and muscle diseases, such as the muscular dystrophies and neuropathies. The AANP (American Association of Neuropathologists, Inc.) is a professional organization of and for neuropathologists, and has nearly 800 members from around the world. The AANP's purpose is to advance the science, teaching and training of the diseases of the nervous system and the practice of neuropathology. 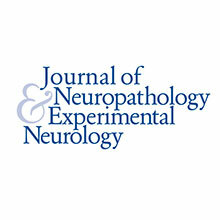 The official journal of the AANP is the Journal of Neuropathology and Experimental Neurology (JNEN). JNEN is published by Oxford University Press, and is one of the premier neuroscience journals in the world. Our Annual Meeting typically occurs in June. There is a one-day Special Course on a selected topic of special interest or recent advances, two days of scientific sessions (platform and poster presentations) in which members and guests present original research, an evening Diagnostic Slide Session with discussion of complex diagnostic problems in neuropathology, and a half-day Presidential Symposium. The annual meeting is certified for AMA PRA Category 1 Credit™ on on an hour-per-hour basis, and SAM’s are available for certain educational content. We encourage physicians and scientists from all disciplines to become members. AANP Membership is divided into Active, Junior  and Associate categories with annual dues of $350, $175 and $45, respectively. 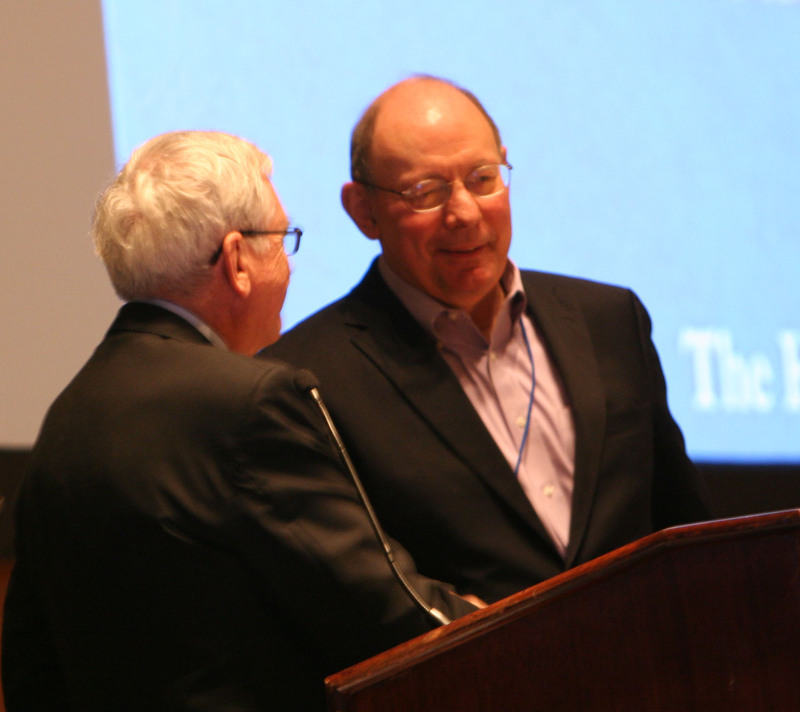 Membership privileges include, among others, a yearly subscription to the Journal of Neuropathology & Experimental Neurology (JNEN) and reduced registration fee to the annual meeting.